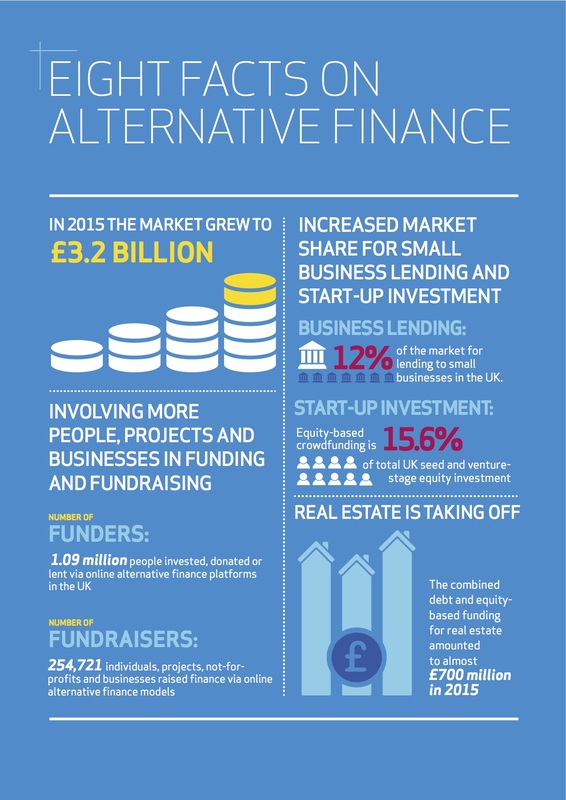 According to NESTA’s 2015 UK Alternative Finance Industry Report, ‘Pushing Boundaries’ (1), the UK alternative finance industry was worth £939m in 2013, rising to £3.2bn in 2015 and set to surpass £5bn in 2016. In 2015, Real Estate and Housing was the most popular area for the alternative finance market with Technology coming in second and Manufacturing and Engineering in 3rd. 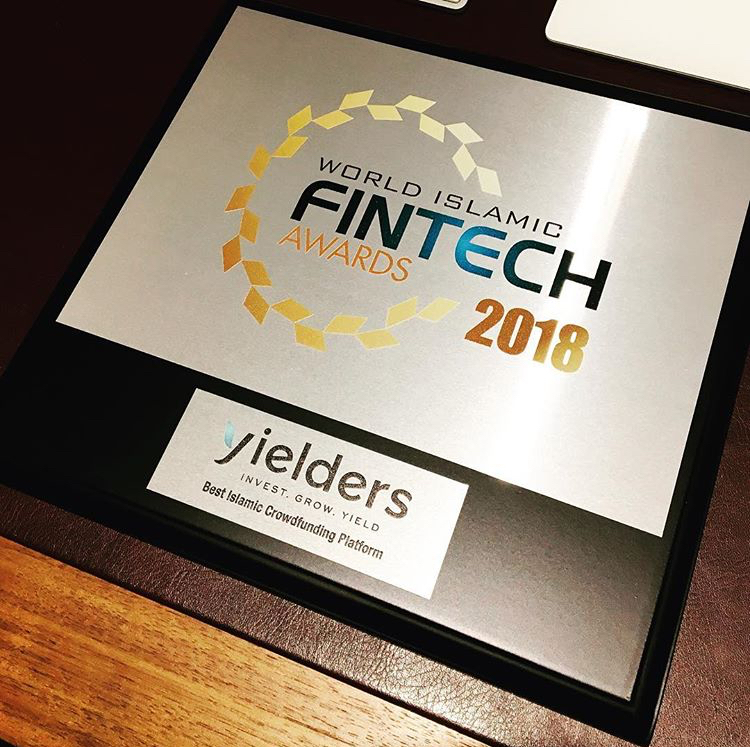 This is hugely reassuring for the property and real estate market from an investor’s perspective and very encouraging also for us as an alternative finance platform – offering investors the opportunity to own property and earn rental yielders through an equity crowd-funding model. This model enables investors to acquire ownership of a property asset via the purchase of shares, either of a single property, or perhaps a number of properties in a portfolio. Equity based crowd funding compared to peer to peer crowd funding or P2P crowd funding is still fledgling with a total of £87 million raised for 174 development projects last year, however it has also seen some of the fasting funding of any model with the record standing at £843,100 raised in just 10 minutes and 43 seconds by 319 investors. 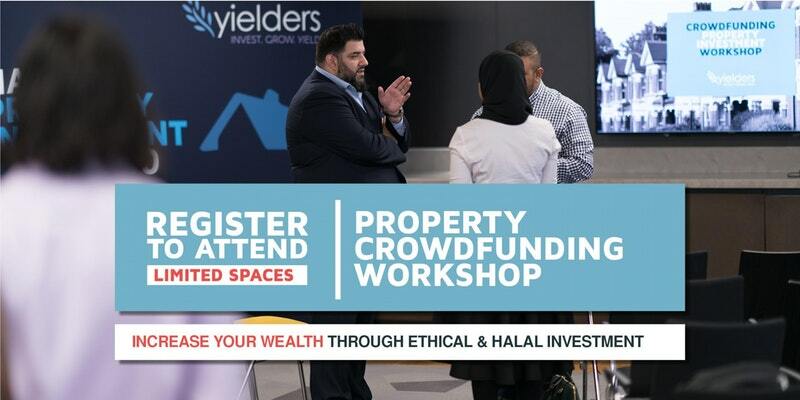 Equity based crowd funding has been seen as much more grass roots in many ways than the P2P real estate sector, especially with the minimum investment thresholds being set much lower on many platforms, ensuring that these investment opportunities are open to the many and not just the few – this is a notion we support here at Yielders with our minimum investment sitting at only £500. The deal success for equity crowd funded properties and projects sit at an unprecedented high of 87% however, which is a much higher success rate than the P2P lending equivalent. Strong support an investment from the government has helped support both the P2P lending and equity crowd funding alternative finance investment markets, with £60m lent by the British Business Bank in 2015. Tax incentives have also been applied in the form of the Enterprise investment Scheme and the Seed Enterprise investment Scheme – both schemes have been widely used by a large proportion of investors using these alternative-funding platforms. 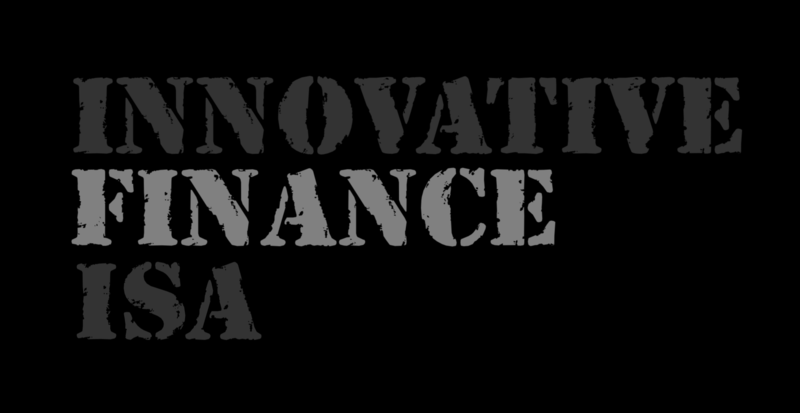 This year the government have launched IFISA (innovative finance ISA) in April. Both platforms expect IFISA to generate large amounts of growth in transactional volume this year with 30.31% predicted for equity-based crowd funding platforms. At its most basic, the Innovative Finance ISA allows UK investors to lend money using alternative lending platforms to invest up to 100% of their £15,240 annual ISA allowance, and to receive any interest and capital gains tax-free.